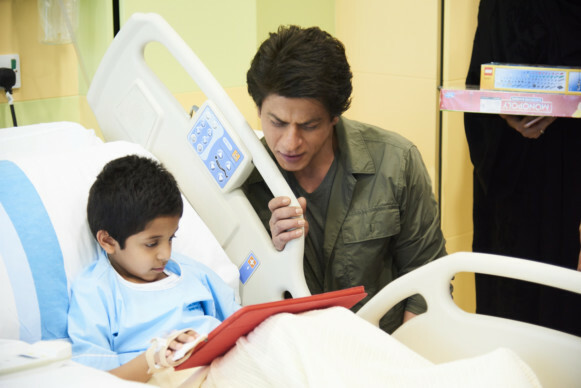 Bollywood superstar Shah Rukh Khan became a real-life hero to young patients at Al Jalila Children’s Specialty Hospital when he paid them a surprise visit. Khan is in Dubai filming the sequel to the successful #BeMyGuest campaign film for Dubai Tourism. 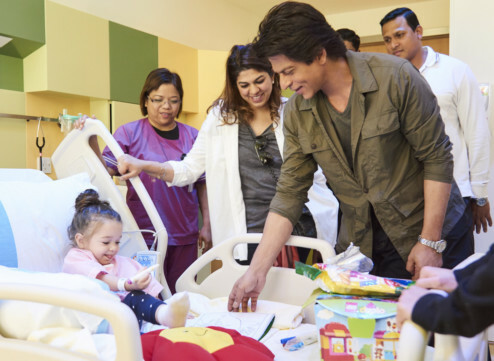 In keeping with the spirit of the UAE’s Year of Giving, Khan interacted with patients in the paediatric hospital and enquired about their well-being. The star also got a tour of the facilities in the modern hospital, established under the directives of His Highness Shaikh Mohammad Bin Rashid Al Maktoum, Vice President and Prime Minister of the UAE and Ruler of Dubai. 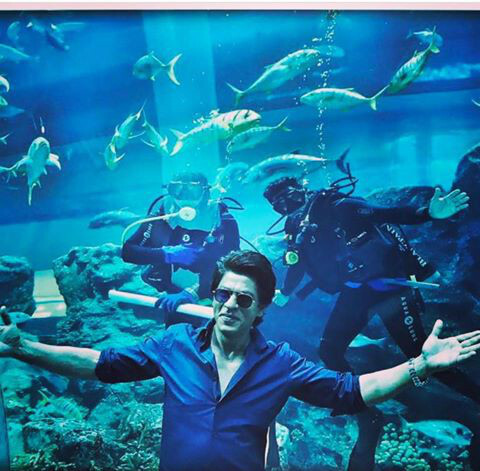 A day earlier, Khan also posted a picture of him visiting an aquarium in Dubai and goofing around. Khan landed in the city this week to film the sequel to the hugely successful, award-winning #BeMyGuest film, which is part of a promotional campaign run by Dubai Tourism. The original film has so far garnered 45 million views across multiple social media channels. #BeMyGuest also reached No 3 on YouTube’s worldwide trending list within 48 hours of its launch, becoming one of the top 10 most viewed videos on the website globally in December.